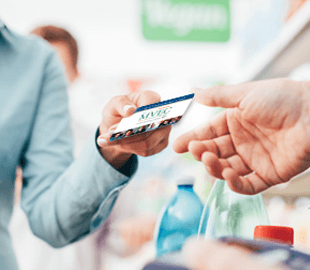 Members can use their card to receive discounts at participating local businesses and national retailers. 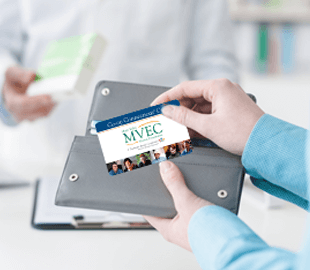 The Co-op Connections Card, offered by Magic Valley Electric Cooperative in partnership with Touchstone Energy, is a money-saving tool that connects members with discounts on everything from hotel stays to prescription drugs. Members can use their card to receive discounts and participating local businesses and national retailers. 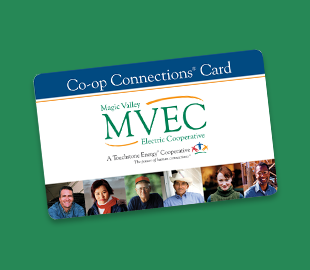 Call 956-903-3048 or stop by any MVEC office to request a card. Special offers are continuously updated. Take a look! 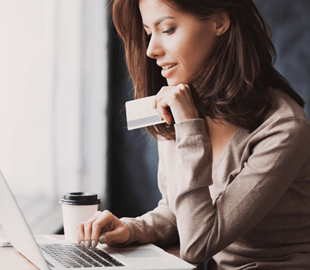 Find discounts online from nearly 100 national businesses. Print out your own copy of all the latest Co-op Connections discounts. 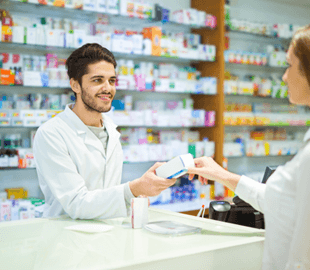 Receive discounts on prescription medication, dental, vision, hearing, lab/imaging, chiropractic care and more. Members are encouraged to shop at participating businesses. See how you can join the program. 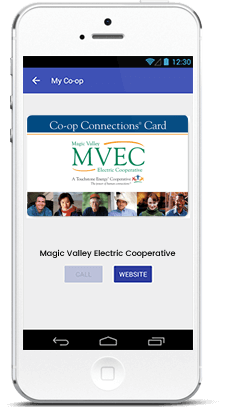 Install the app for even easier access to great savings.